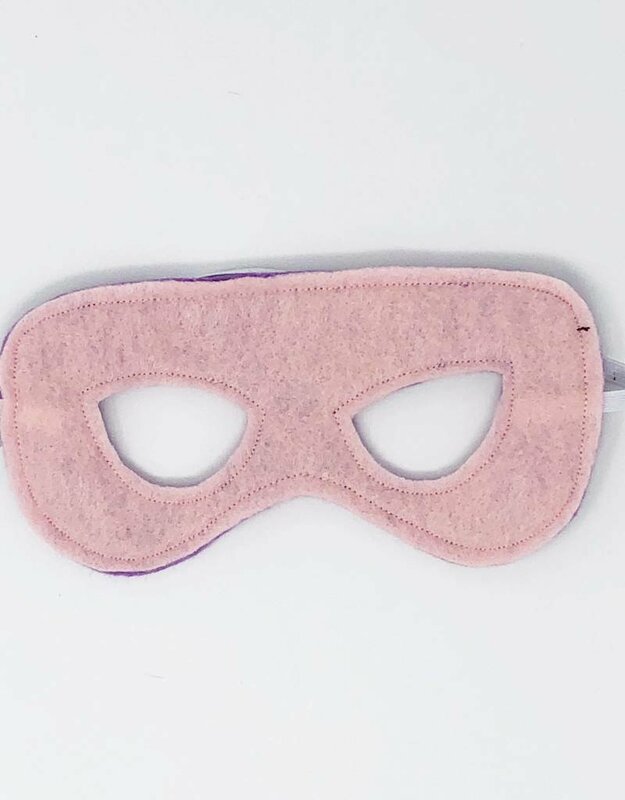 This listing is for one reversible felt mask only. 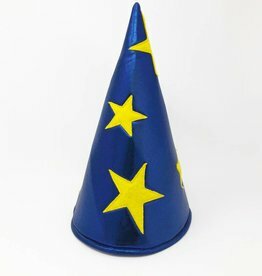 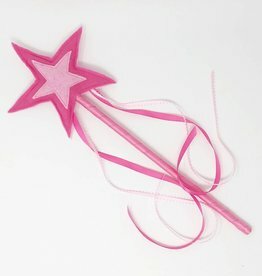 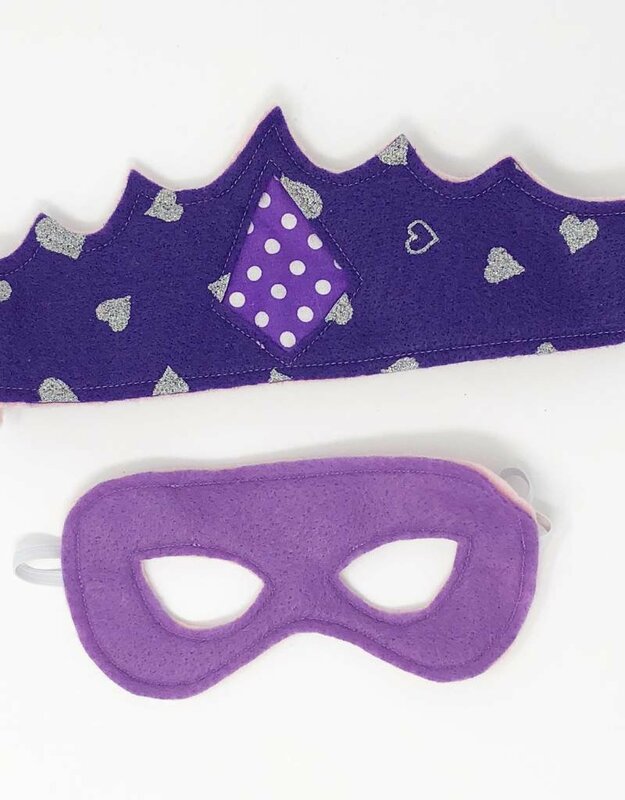 Super hero crown sold separately. 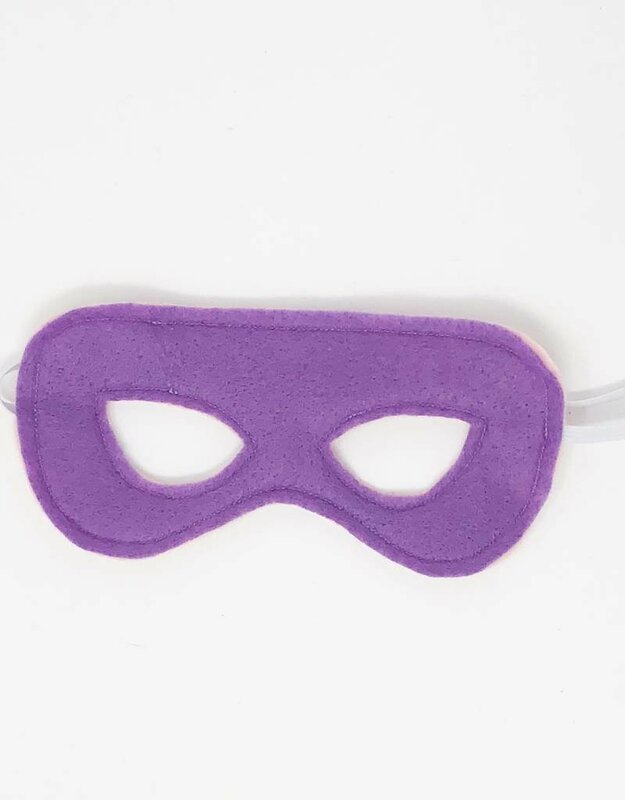 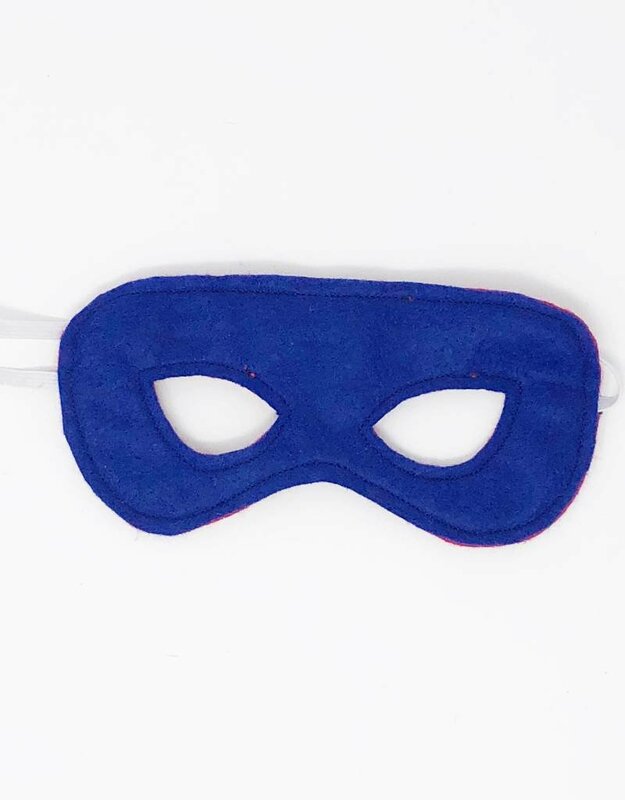 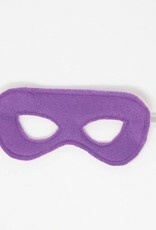 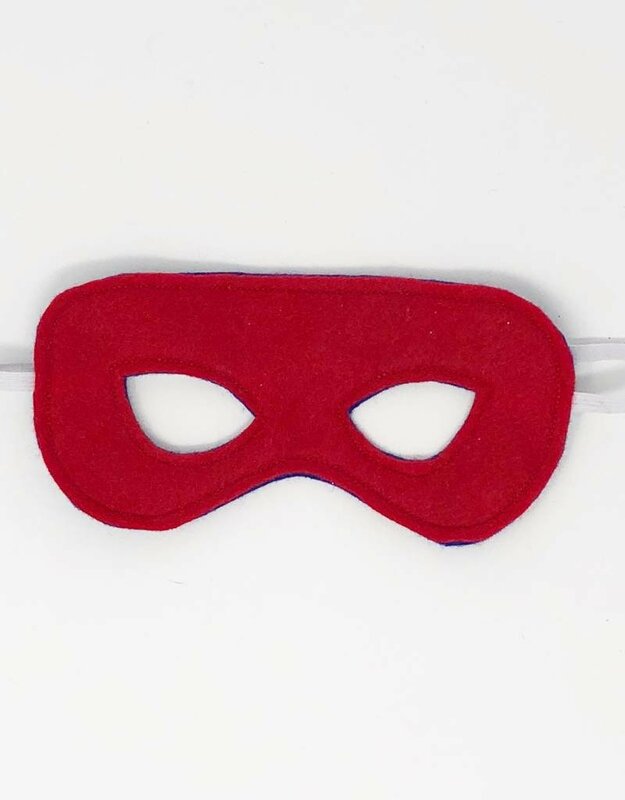 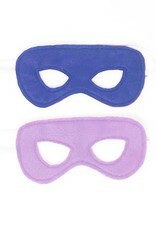 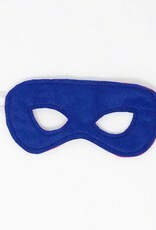 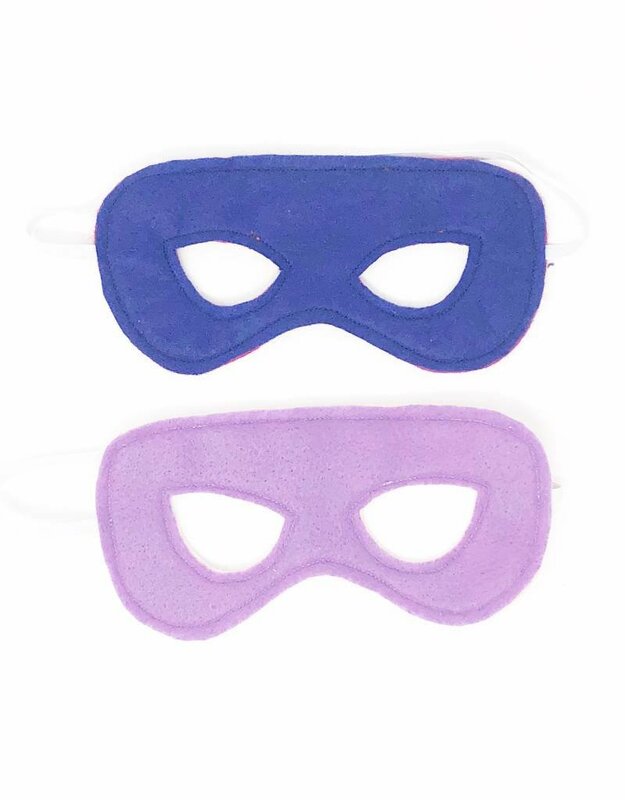 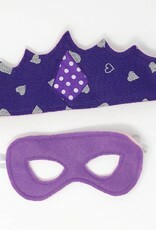 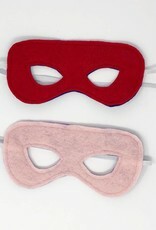 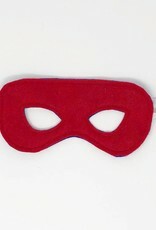 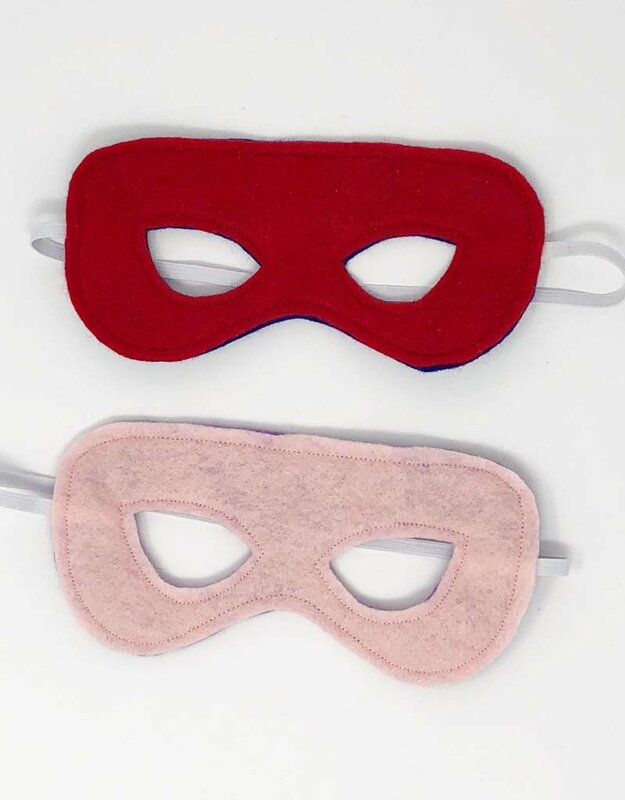 These Canadian handmade reversible felt masks will inspire the super hero in all of us!